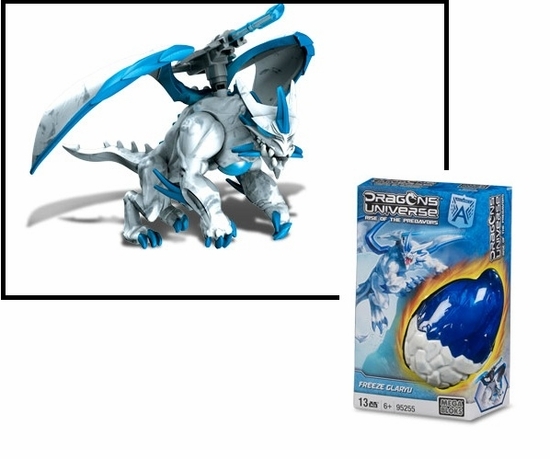 Product Detail Summary: From the Glaceus species, Freeze Glaryu is a medium Primal-class Dragon who uses the freezing powers of ice and cold to stop enemies dead in their tracks. Rotating blasters allow him to strike through enemies. A member of the Alliance faction, they fight to end the war for the Power Cores -- the world's primary source of energy.